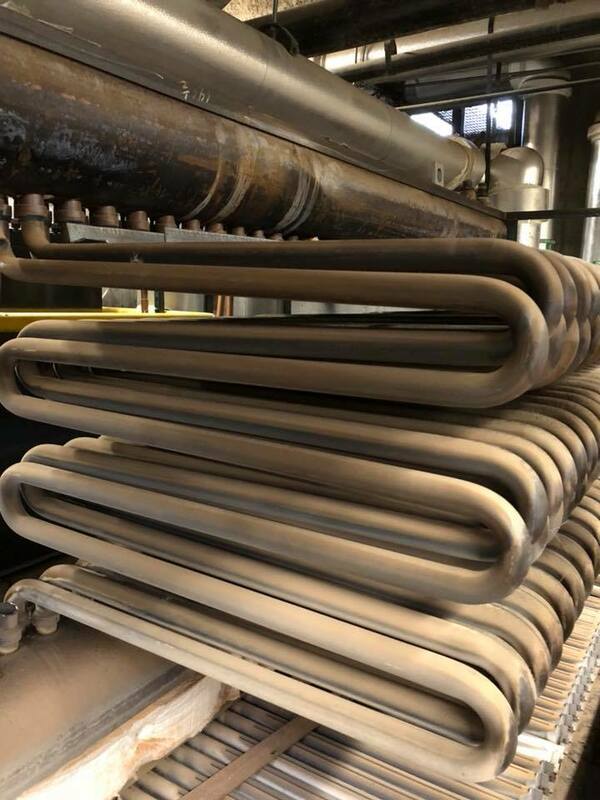 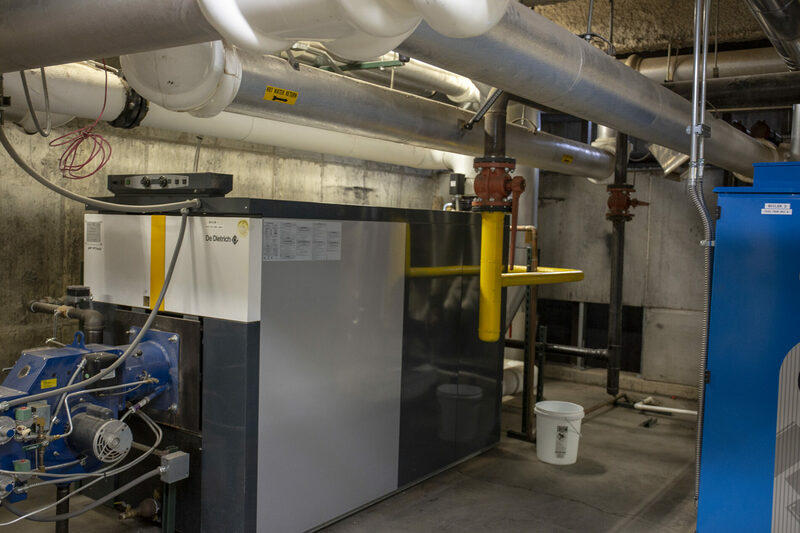 Progress on the Trane energy savings project continues! 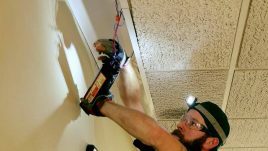 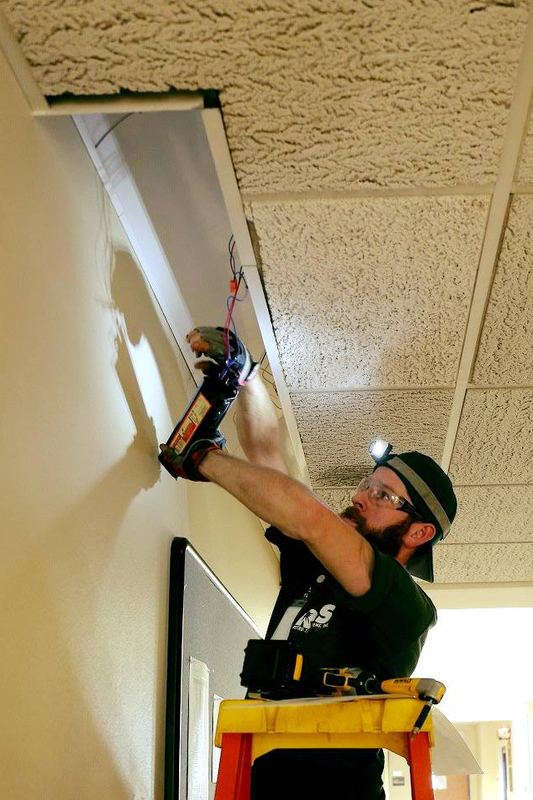 Lightbulbs throughout the hospital are being replaced with much more energy efficient bulbs to save money on our utilities. 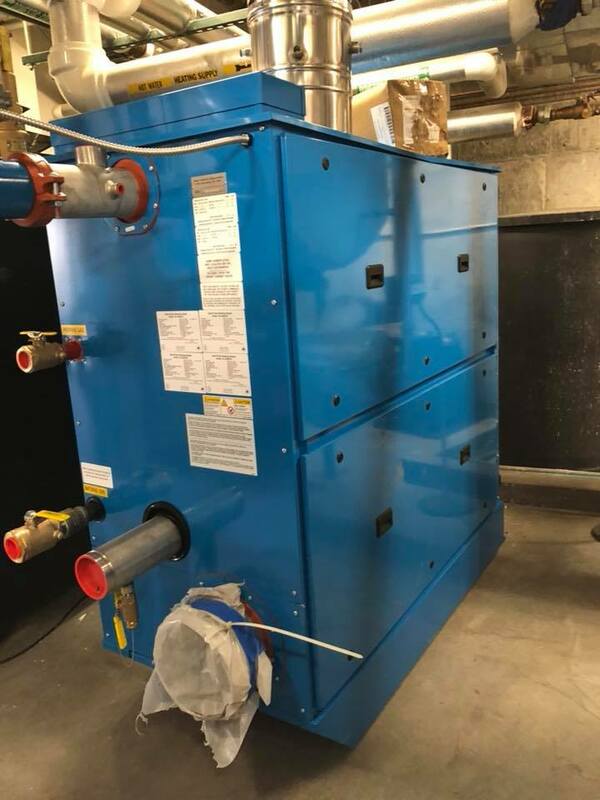 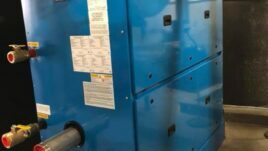 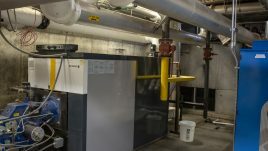 The boiler in the Hospital building has also been replaced as part of this project.